…And never get caught in a craft demanding space when living in an apartment. But my story has a happy ending – the shop you see here. 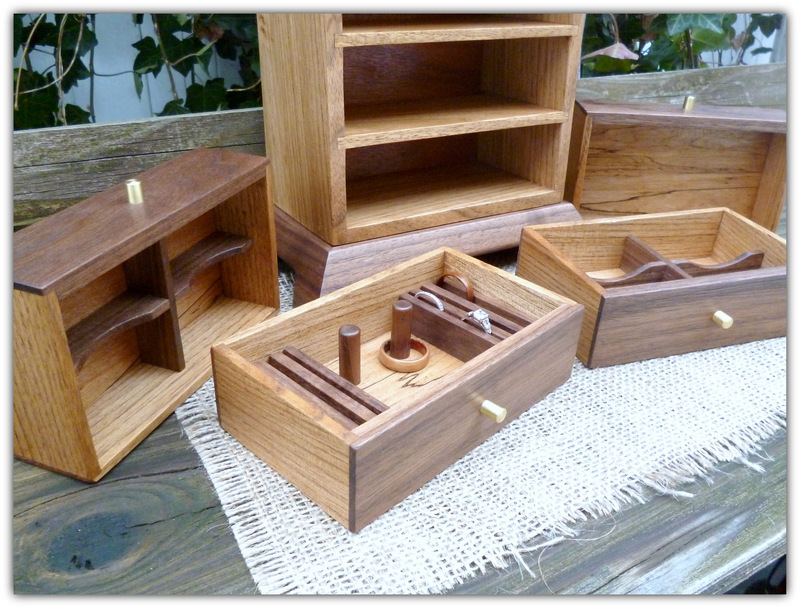 Starting almost a decade ago in an actual 9′ x 7′ room, my woodworking has grown from simple hobby to dedicated passion. The work you see here was preceded by countless hours of deliberate practice that I’m fortunate to say is still an incredible joy. My favorite pieces have always been boxes, with their combination of necessary precision and almost limitless potential for variation. I look to marry design with function, creating objects you will value for many years to come.